Need a tux? Choose the option that suits you best. 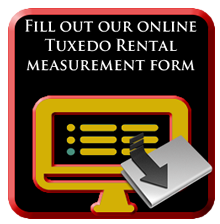 WHY SHOULD YOU RENT FROM US? 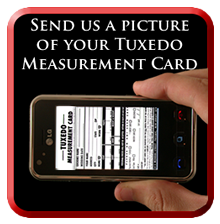 You will be Professionally Measured. Shoes are all instock for perfect fit. Here at Jim’s Clothes Closet we deal with Black & Lee. Click here to view catalogue to see styles offered. Our knowledgeable staff is always available to assist you in creating your own unique look. Whether you are walking down the isle, or graduating. 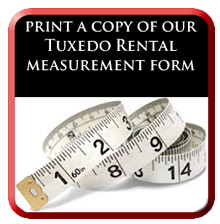 Come into one of our locations, and get professionally measured for your suit or tux rental.